We’re always on the lookout for resources to help small non-profits thrive and grow. And since we understand that fundraising is often your biggest challenge, we're happy to pass along some information on a free 7-part video series on fundraising fundamentals now available through Causevox. This video series introduces you to the secrets of a professional fundraiser - Ruthellen Rubin, an NYU Professor of Philanthropy and Certified Fund Raising Executive - who teaches the lessons. The series distills 30 years of professional nonprofit fundraising experience into 7 short vidoes designed to help you gain the confidence you need to meet your fundraising goals. Develop a case for support: A case for support is the reason why prospective donors should support your nonprofit. You need to make it clear why you are asking for a donation, and sell the successes of your nonprofit. Developing a case for support gets donors to invest in your organization. People don’t give to charity anymore; they invest in results. Create real, personal, and urgent appeals: The most effective fundraising appeals are real, personal, and urgent. Use compelling storytelling with images and videos to connect a donor’s donation to a tangible impact or result of their donation. Startup founders must have fundraising responsibilities: In a startup nonprofit, the founding team must have clear fundraising responsibilities. The team should make a donation to their organization so that other people can follow their leadership. The amount doesn’t matter. What matters is that everyone on the team contributes. Be good stewards: Making a commitment to year-round stewardship will help you get repeat donors. Focus on caring for the donor and caring for their investment. Take the time to send a personal thank you, a formal written thank you, mid-year communication, and a personalized ask the following year. Create annual donors: Where can you look to find more donors? First, focus on your obvious prospects. Get donors from your Board as well as your staff and volunteers. Also, look at your vendors (accountant, lawyer, etc) for an annual gift. Then move on to the people that you serve, such as your alumni and constituents. Create a culture of fundraising: Help your Board envision what fundraising success looks like. Get your whole organization involved in the fundraising process. Empower and train everyone on the basics of fundraising so they are comfortable making an ask. Develop an email strategy: Email is one of the best ways to drive donations. You must have a set strategy and plan for your emails so that it augments fundraising. Segment your emails so that it is focused on specific audiences. Personalize the from and reply to fields with a person’s name rather than a department or general inbox. I've watched a few previews of the video series and think they offer some great tips and advice for folks who may be new to fundraising. 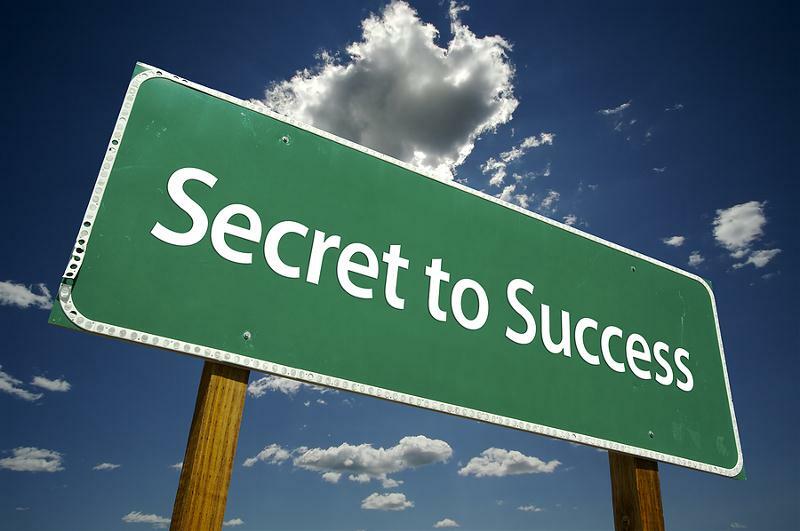 If you’d like to register for the free 7-part video series - 7 Secrets to Getting Donors - visit www.getdonors.com.